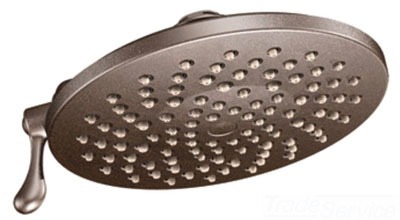 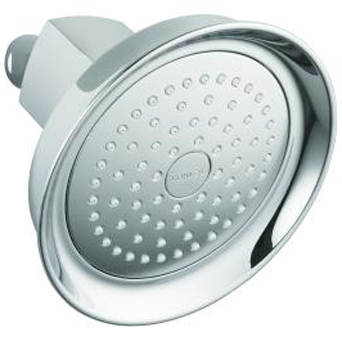 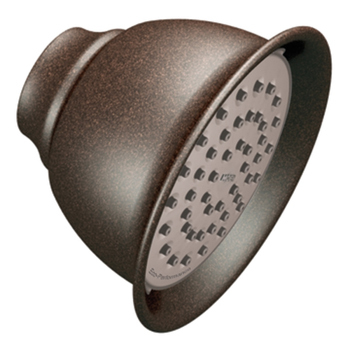 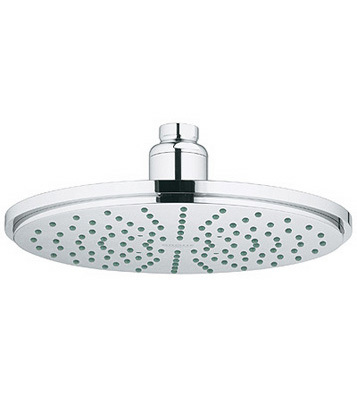 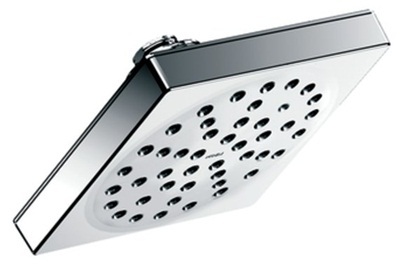 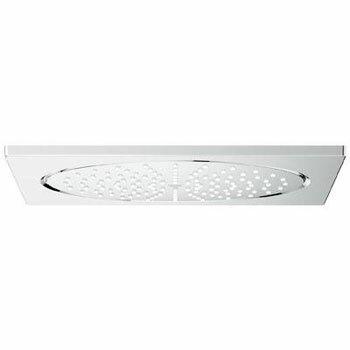 Looking to replace or upgrade your existing shower head? 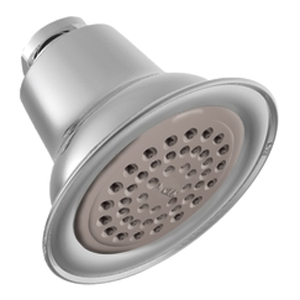 Faucet Depot stocks the most beautiful showerheads available in the industry from leading brand name manufacturers that you know and trust for affordability and performance. 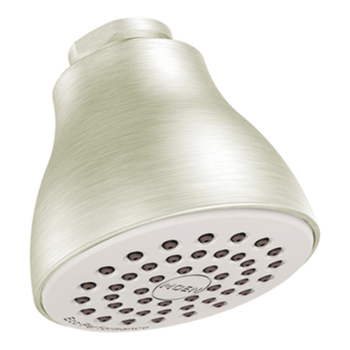 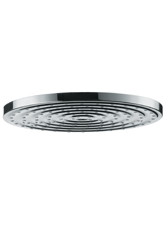 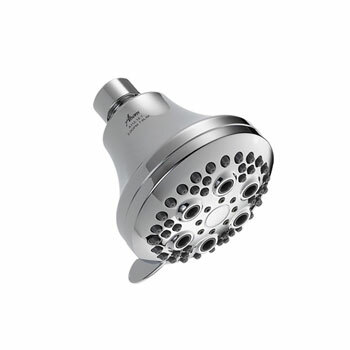 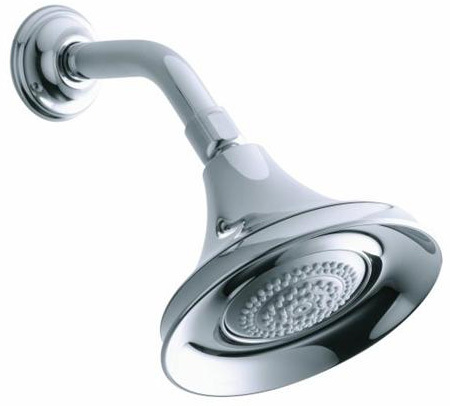 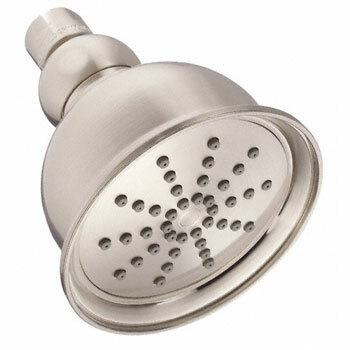 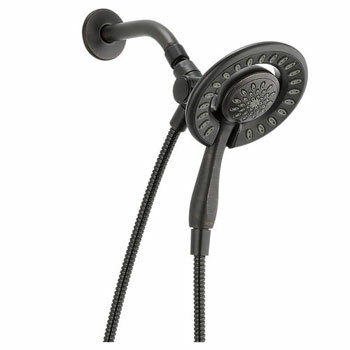 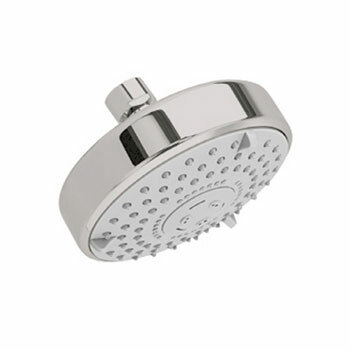 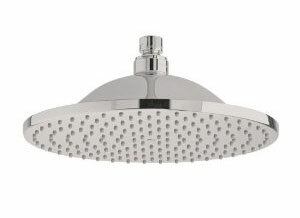 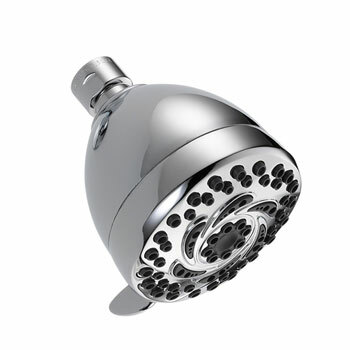 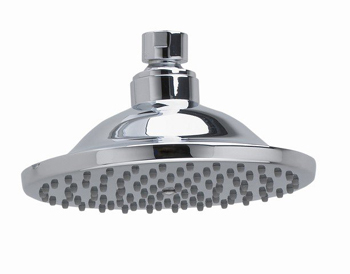 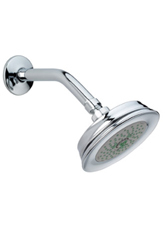 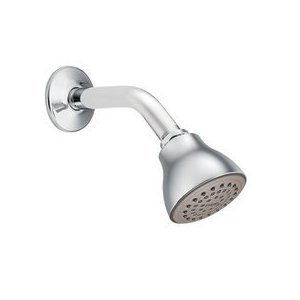 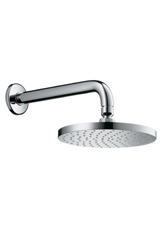 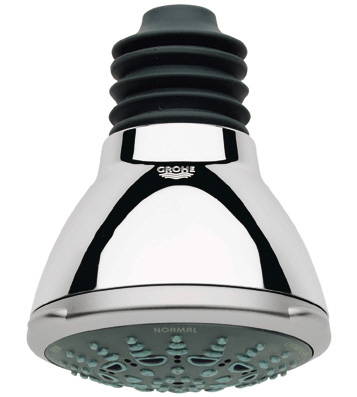 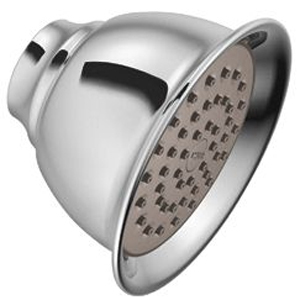 Showerheads from Faucet Depot come in many different styles: Standard Showerheads, Rain Showerheads, Massaging Showerheads, and Dual Showerheads. 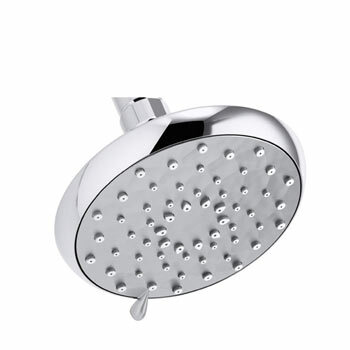 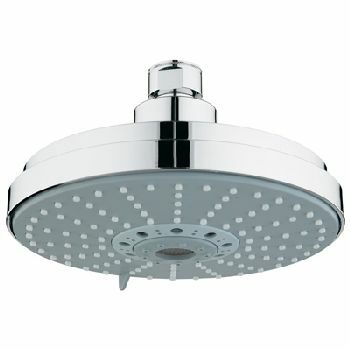 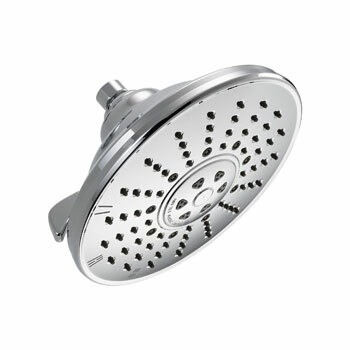 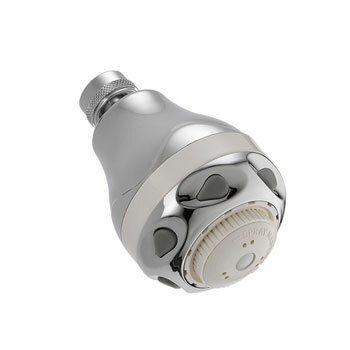 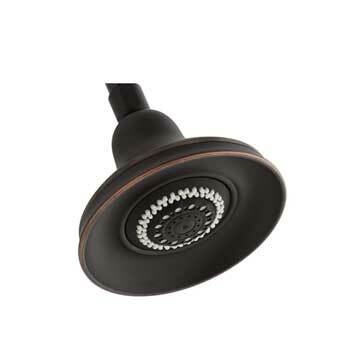 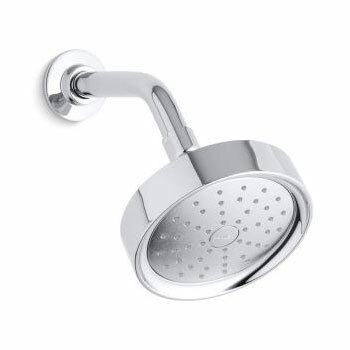 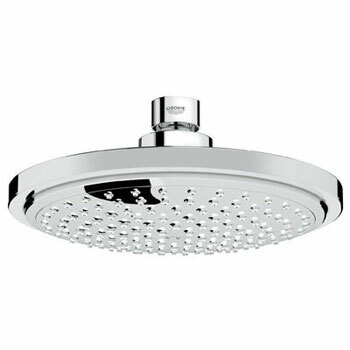 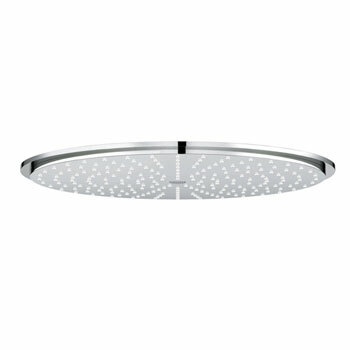 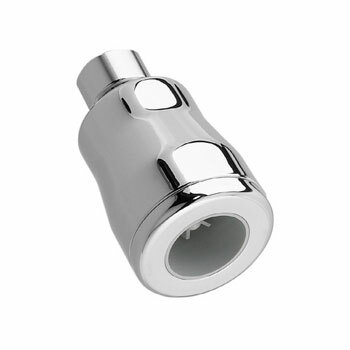 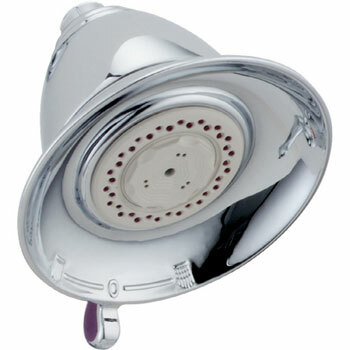 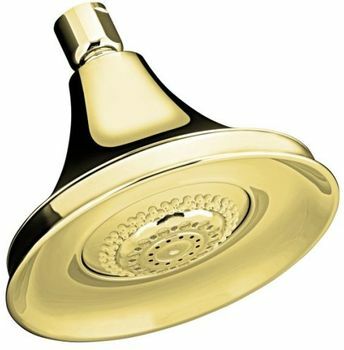 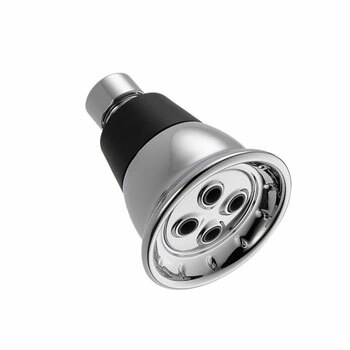 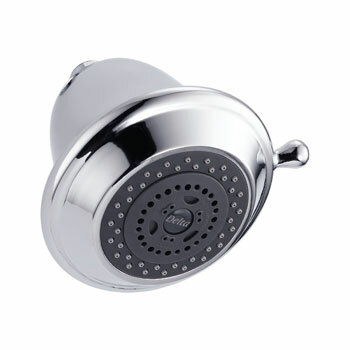 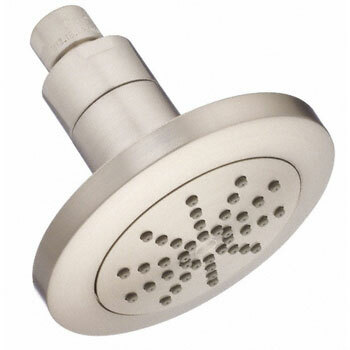 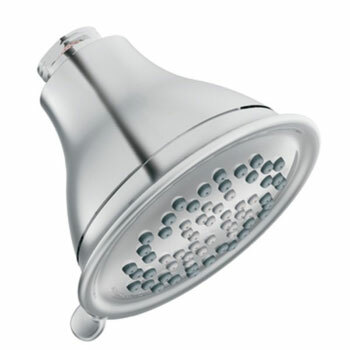 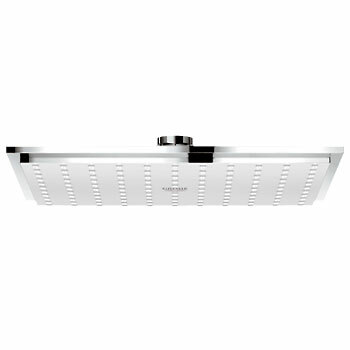 The simple act of changing your shower head can not only lend a new, more modern look to your shower and increase the overall appeal of your bathroom, but can also allow you to save extra cash on your water bill with new, water saving features that are now available on most showerheads that we carry. 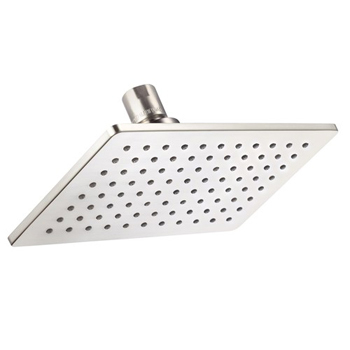 No matter whether you are looking for a regular or rain shower head, we have many different styles and models to choose from, in a host of finishes and colors to make finding the right shower head for your bathroom’s new look a breeze. 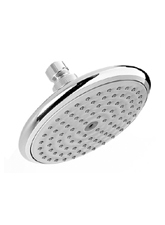 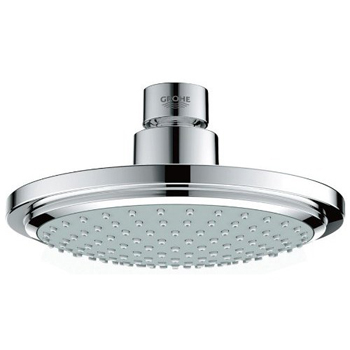 We stock showerheads that are made by the industry’s leading manufacturers, like Kohler, Delta, Grohe, Moen and more, so you can be assured that you will only choose from high quality, well made and long-lasting products when shopping with us.